Dharan, 5 February : The Province Assembly of Province-1 has enacted 23 bills in a year. Seven more bills are on pipeline, shared Province-1 Speaker Pradeep Kumar Bhandari. 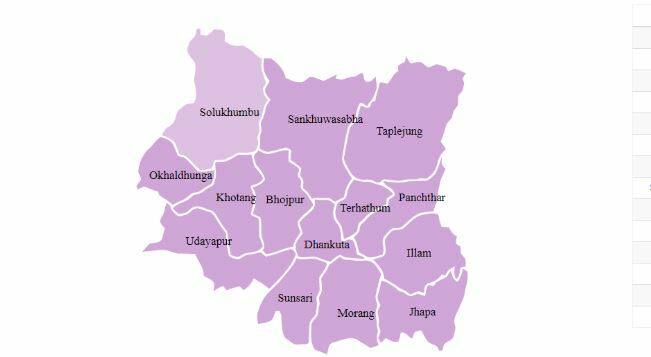 There are 93 province assembly members in the province-1, which comprises 67 from Nepal Communist Party, 21 from Nepali Congress, three from Federal Socialist Forum Nepal and one each from Rastriya Prajatantra Party and Federal Democratic National Forum.